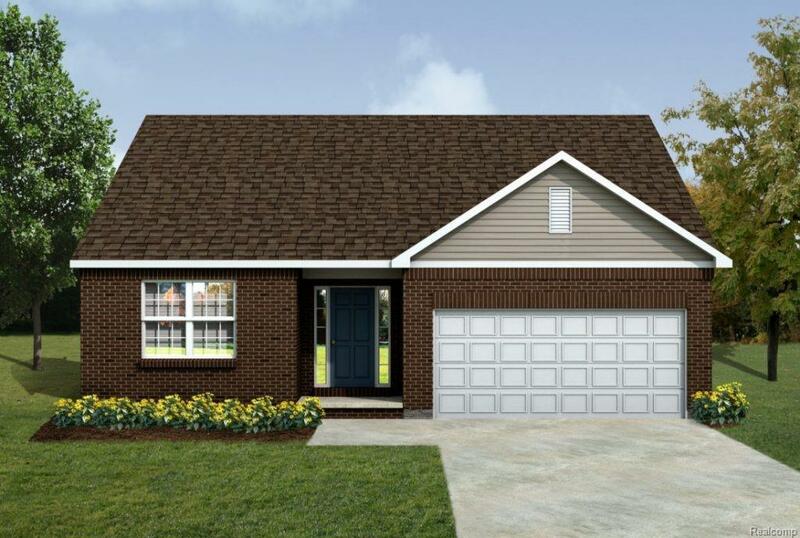 Brand new Ranch home to be built in Brookside! 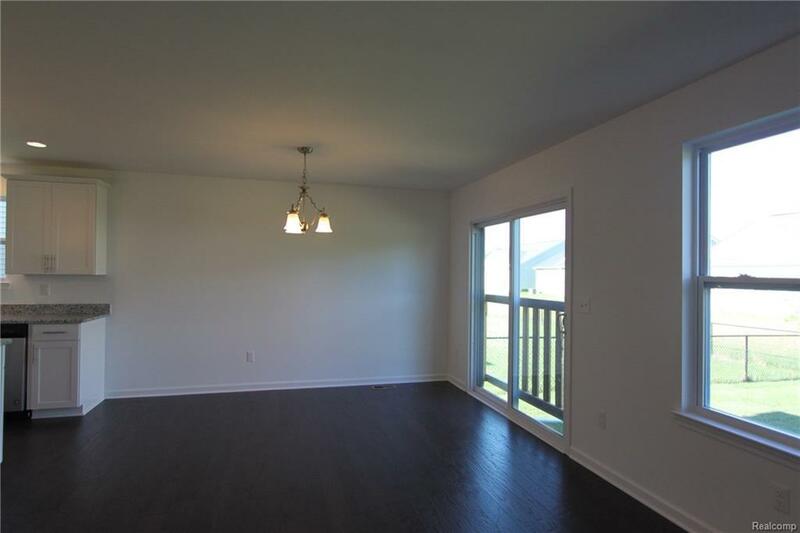 Photos show homes previously built. 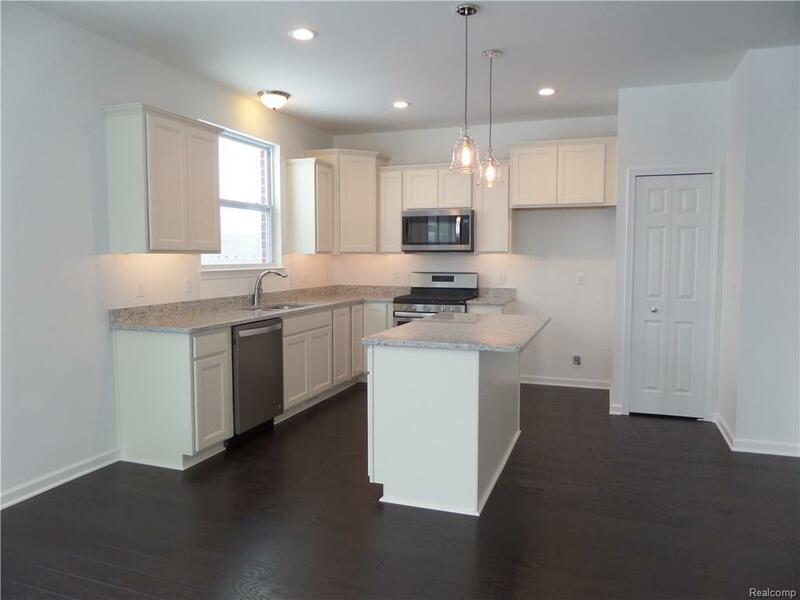 Open kitchen with granite countertops & hardwood floors is open to nook & great room, all with nine foot ceilings! 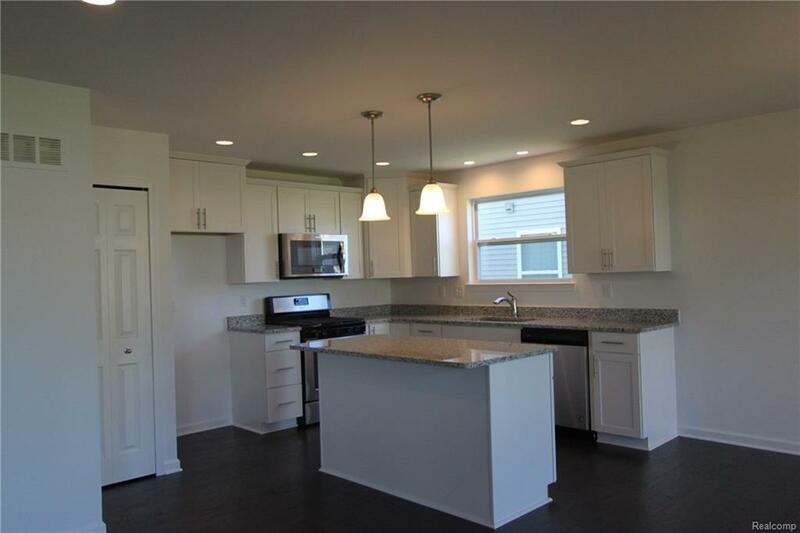 Stainless steel gas range, built-in-microwave & dishwasher are included! Mud room off 2-car garage offers access to enclosed laundry. Master suite features a walk-in-closet, private bath with 5' shower and granite vanity top. Bedrooms 2 & 3 offer discreet access to the main bath, also with granite countertop! Enormous full basement with prep for future bath, plus egress window. A pond-view in the backyard provides privacy. Let's talk about construction details! Our homes include upgraded subfloor system for a flatter, stronger, more reliable floor. PEX plumbing manifold with home-run lines. Ten year warranty against basement leaks! Nelson Energy Seal Package adds comfort inside when the temps are extreme outside! Price could change depending on site conditions & actual options purchased.